Top Ten Tuesday is hosted by The Broke and the Bookish. Every Tuesday they post a new Top Ten list prompt. This week’s prompt is… Top Ten Books Every (fill in the blank) should read. Since I’m in the mood for chocolate, I’ve decided to fill in the blank with chocoholics! The list is mostly fiction, but there are a few non-fiction titles I’ve enjoyed that are included here as well. Don’t forget to leave me a link to your own post if you have one, or mention your own favorite chocolate-related title in the comments! 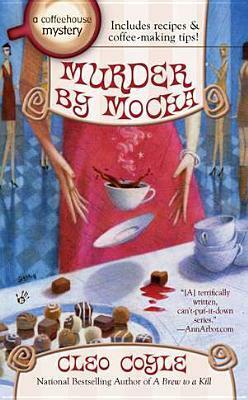 I like this series and would have listed it farther up the list, but it’s a little more coffee than chocolate. Still a good one! Follow Steve as he goes cross-country in search of old-time candy treats. 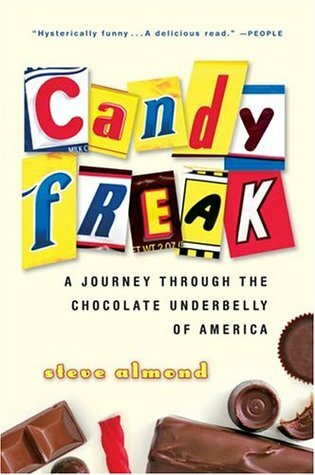 This was an entertaining read, and had me searching drugstores and specialty shops in search of several of the candies mentioned in the book! A sweet story about a woman who moves to a small French town with her daughter and opens a chocolate shop. Part cookbook, part historical fiction, and part fantasy, this is a wonderfully unique story. 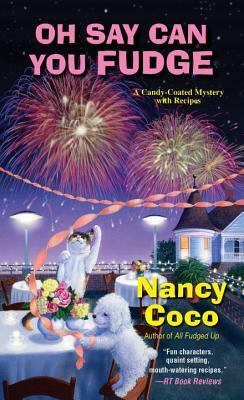 The second in the Goldy Bear culinary mystery series – Goldy investigates the death of a local shrink. More fun than the movie – who can resist this story of Charlie Bucket and the golden ticket? A cozy mystery set on quaint Mackinac Island, featuring the proprietess of a local inn and fudge shop, would be sweet enough if it didn’t include several yummy sounding fudge recipes. This series does include fudge recipes though, so don’t miss it! As you’ve probably guessed, this is not a low-cal cookbook. 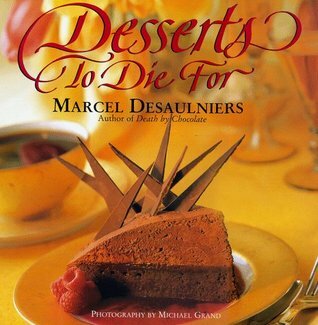 Even if you don’t bake, go check this book out of your local library just to drool at the beautiful photographs! I haven’t had the nerve to actually tackle any of the recipes yet, but I still love this book. This is the first Hannah Swensen mystery. 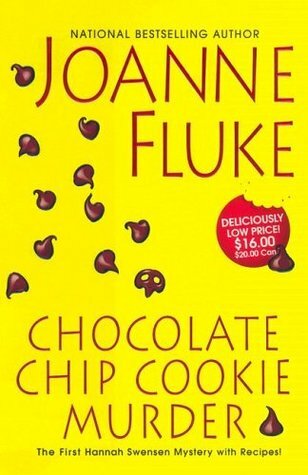 You can’t read this series without wanting a cookie or two, and there are plenty of recipes to try out when you finish reading it. The earlier Hannah books are my favorites. And now I really, really want some chocolate. 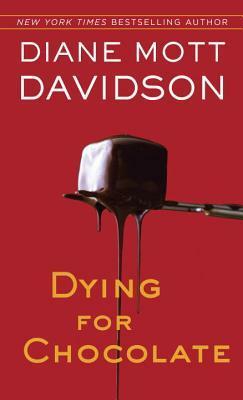 Great post– such fun books, and a little bit of everything (nonfiction, cookbooks, fiction). Something for everyone. Books and chocolate – my idea of heaven. 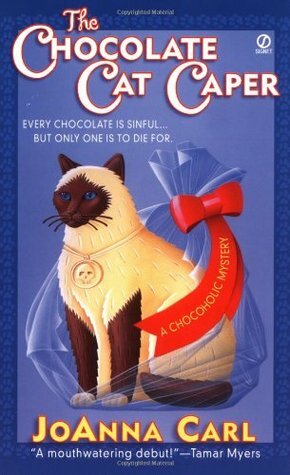 You might add The Chocolate Promise by Josephine Moon to this list. Okay, now I want chocolate. I have some organic dark in the kitchen. That’s almost GOOD for you, right? Reading this was so painful. I have been so good and haven’t had chocolate anything in months. Now, I’ve gotta go find chocolate. Ha! What a fun topic! Two of my favorite things in one post – books and chocolate! Oh gosh . . . now I’m getting a craving . . .
P.S. Chocolate Chip Cookie Murder? That’s a great title! A blog after my own heart. Didn’t have my chocolate tonight but will tomorrow. Thanks. It’s a nice/sad love story that started with chocolate. Haha, what a fun post–great selections for the chocoholics among us. You are so right about Like Water for Chocolate; it was a fascinatingly unique read, one of the reasons I enjoy magical realism. Yes! I love it when the magic blends into reality so seamlessly that it feels like it just belongs there. 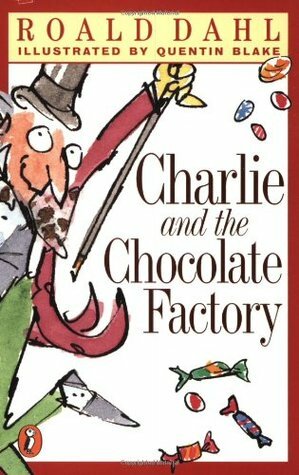 Because books about chocolate always have happy endings! Great post, I have read and seen the film of Chocolat and its really good, but you need chocolate with you to read / watch it. LOL! Bring me back some too, please?